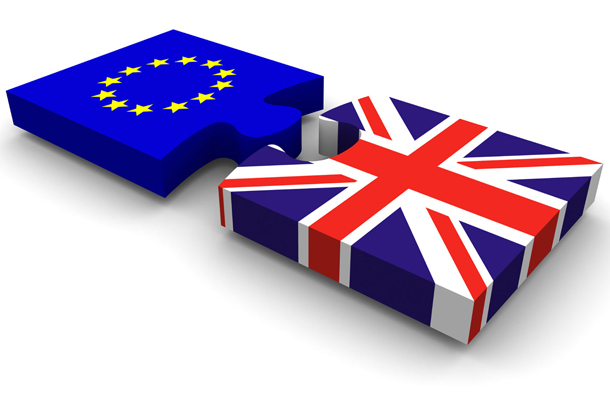 Brexit – Safe as Houses? Be it the outbreak of war, Black Monday, 9/11, or 7/7, historically momentous events always send shock waves that appear to threaten the very backbone of our nation and especially its economy. Brexit is no different, and there has been much talk about the potentially disastrous effects of the UK leaving Europe, as if our islands could literally sink into the North Sea without somehow being attached to the continental mainland. However, one thing is certain – shock waves are short lived and we will recover. But recover from what exactly? The only thing on the table at the moment is the fear of the unknown. However, Britain is not only an incredibly resilient and resourceful nation, but world leaders and our trading partners around the world are already going to great lengths to find ways of developing new forms of relationships with the UK that could even be an improvement on what we had before. And let’s not forget that over half of voters believe we are better out than in! Of course, it’s impossible to predict all likely outcomes, but from a property perspective, could this, weirdly, be exactly what the market actually needs? Was it in danger of overheating? We know that there has for some years been a massive imbalance of demand over supply. That’s not going to go away. However, it could be moderated as more people, worried about the future of the housing market, will come to market. Let’s say 20% more. And let’s assume that 20% fewer people buy for the same reason. This 40% rebalance might just give the market the lubrication it needs for more transactions to take place. In the process prices could of course lose their shine which would inevitably help first time buyers get on the ladder. If fewer people are buying, they have to rent, and now the pound is cheap for foreign investors, could this herald a rush of overseas landlords taking advantage of rising rents? There are so many variables at play here, yet the most influential ones have more to do with people’s short- and medium-term response to the uncertainties surrounding Brexit than any separation from Europe itself, which may well turn out, in maybe two or three years’ time, to be less of an issue than 48.1% of disappointed voters expect. Keep calm and carry on? Absolutely.